PHILADELPHIA — A Pennsylvania congressman who has received the backing of Philadelphia’s African American clergy throughout his 11 terms in office has been convicted of 22 corruption counts and has subsequently resigned from his seat in Congress. U.S. Rep. Chaka Fattah (D-Philadelphia) submitted his resignation on Thursday after a jury found him guilty of all counts surrounding accusations that he had misused federal grants and nonprofit funding to repay an illegal loan from his 2007 mayoral run. According to reports, Fattah allegedly sought to circumvent campaign funding laws by pursuing a $1 million loan from Sallie Mae chairman Albert Lord. As he lost the primaries, he employed various tactics to repay Lord, including routing grant money and nonprofit funds through consultants. Fattah was later charged with racketeering, money laundering, bribery and fraud, among other criminal counts. Noah Bookbinder, executive director of Citizens for Responsibility and Ethics in Washington, called for Fattah’s resignation, as did House Speaker Paul Ryan. Fattah has served in politics for over 30 years, as he was elected as a member of the Pennsylvania House of Representatives in 1983 and became a state senator in 1988. During his tenure, the pro-abortion, pro-homosexual marriage candidate obtained support from Philadelphia’s black clergy. 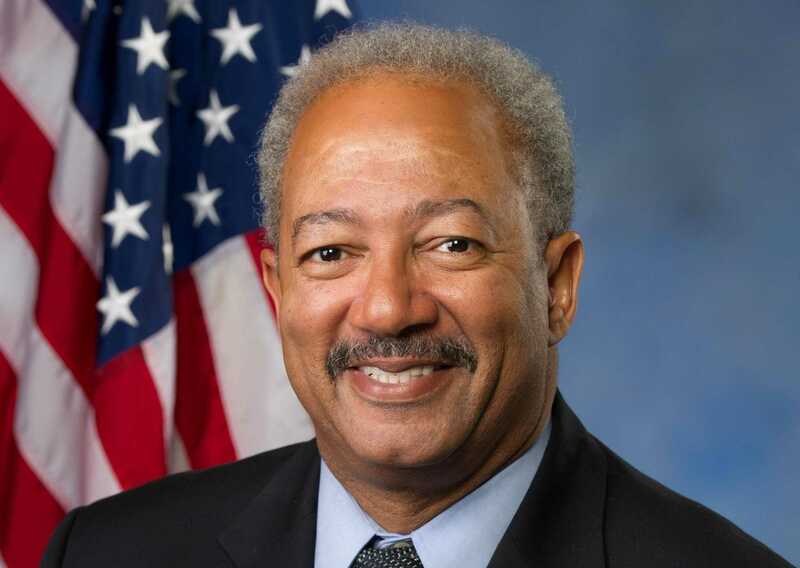 At the end of Fattah’s criminal trial this month, Terrence Griffith, senior pastor of the First African Baptist Church in Philadelphia, told the Philadelphia Tribune that he believes the Congressman should be remembered positively despite his alleged crimes. Fattah, 59, will face a formal sentencing in October.